Rob Liefeld’s Extreme Studios titles PROPHET and GLORY were two of the mainstays of the nascent Image Comics; now, twenty years later, they’re proving their mettle in a new generation with re-imagined relaunches by prominent independent comics creators. The latest issues - PROPHET #23 and GLORY #24 - have sold out, prompting second printings for both. Both titles have sold out of their issues three months in a row. 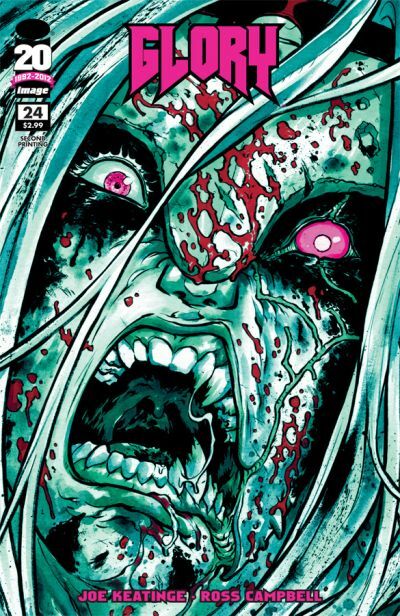 GLORY #24’s second printing will be in stores on April 11 and PROPHET #23’s will be out the following week, April 18. 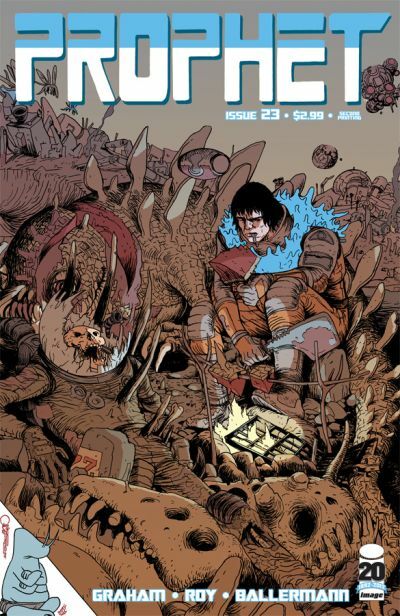 PROPHET #23 was in stores today, March 21, and GLORY #24 went on sale on March 14. Critics have praised both titles’ creative teams for their new vision of the Extreme titles, part of a relaunch campaign that also includes YOUNGBLOOD, BLOODSTRIKE, and SUPREME. Both titles are ongoing, full color comic books, available in comic book stores and from multiple digital platforms.